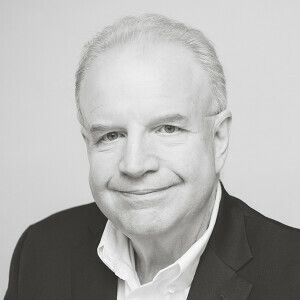 Pastor Jim Laffoon has been a part of Aletheia Church from the beginning. A person friend of Adam and Hope Mabry, and a spiritual father to many, Pastor Jim plays a critical role of oversight and care for the Aletheia staff team. Jim, along with his wife Cathy, have been in ministry for over three decades. Having worked as a pastor, an in-demand speaker, author, and movement leader, Pastor Jim now works alongside the Every Nation leadership team to help our movement of churches globally in our shared mission of planting Christ-centered, Spirit-empowered, socially-responsible churches and ministries in Every Nation. Jim and Cathy have seven children and currently reside in Franklin, TN.